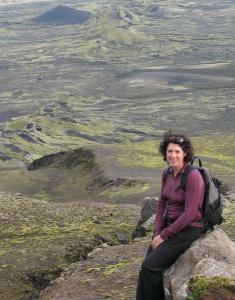 Dr. Daniele McKay is an adjunct instructor in the Department of Earth Sciences at the University of Oregon. 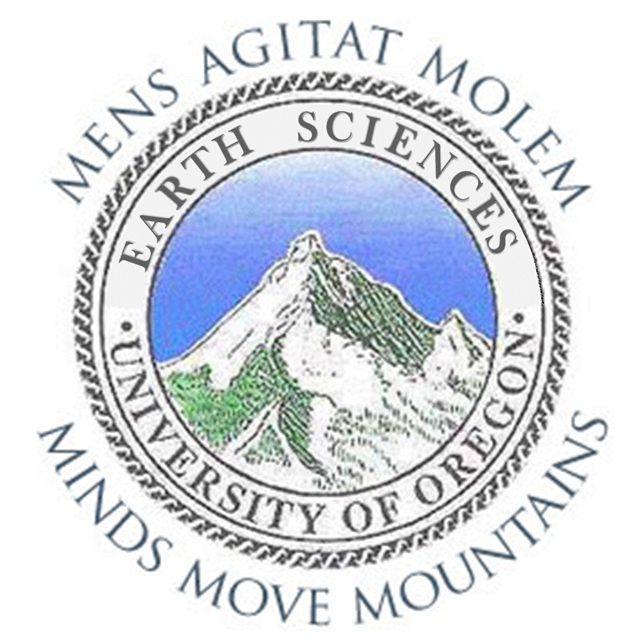 She lives in Bend, Oregon and teaches online geology courses throughout the academic year, and field courses in central Oregon during the summer. Her research background is in physical volcanology with a focus on recent mafic eruptions in the central Oregon Cascades. She is also interested in how societies prepare for and respond to natural disasters, especially volcanic eruptions and earthquakes. She has worked with Deschutes County, the Oregon Office of Emergency Management, Oregon Partnership for Disaster Resilience, and the Red Cross on natural hazard preparedness and mitigation in central Oregon.